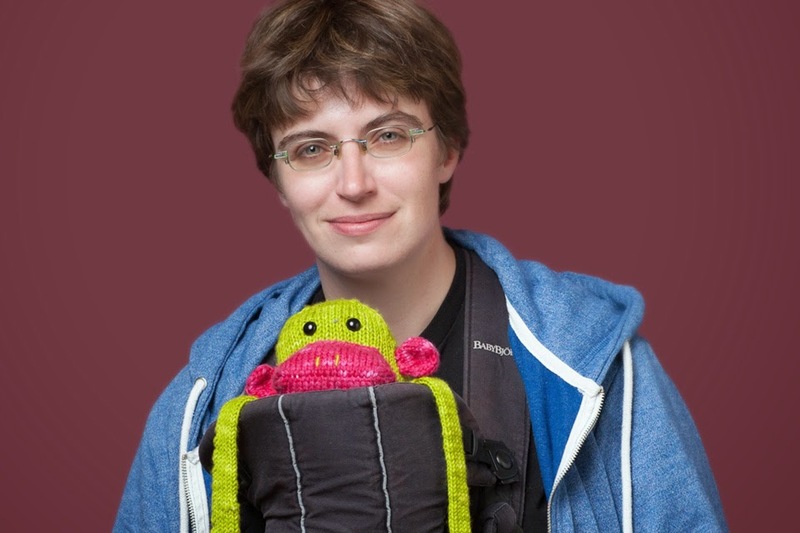 Cherry and Spoon: Fringe Festival: "The Genealogy of Happenstance"
Summary: Fringe fave Allegra Lingo shares her unconventional journey to motherhood. Highlights: This is a moving and compelling story. While it's a bit academic (not surprising since it was adapted from Allegra's dissertation), I did get caught up in the story and hoped for a happy ending. Allegra and her wife Amy made the decision to start a family a few years ago, with Amy as "the optimum womb" because of Allegra's health history. She shares personal stories from various points along the journey, some funny, some touching, some sad. She also relates this journey to stories from her past, including her fear of flying and surgeries for scoliosis. The Genealogy of Happenstance is a moving, funny, relatable, personal story well-told by the person who lived, or rather is living, it.